Handmade on trend Velour loafers from Softwaves in Portugal. The shimmering metallic finish on the toe cap and gold buckle details really add that extra special something to these shoes. 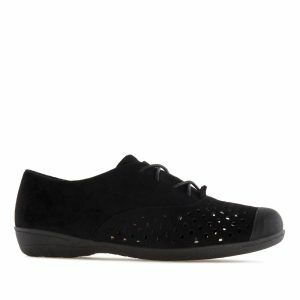 These are very comfortable shoes and can be worn with a suit or with jeans for a casual look. Large size Loafers for ladies size 9, size 10, size 11 and 12 (UK), in 43, 44, 45, 46 (Euro) and in sizes 11, 12, 13, 14 (US). Fashionable, Elegant and Beautiful ladies footwear for larger size feet.